WSJ reporter says “no announcement from company yet”. If Rockstar’s next Red Dead or Blizzard’s Diablo 4 have been constantly spinning rumour mills, then the Nintendo NX is even worse. Every week brings in a new rumour or report about the console being revealed with no solid information to go off of. Thus far, it seems the Nintendo NX is still slated to release in March 2017. Reports have indicated that it will use video game cartridges and feature detachable controllers. At this point, it’s still not officially confirmed if it’s even a video game console. 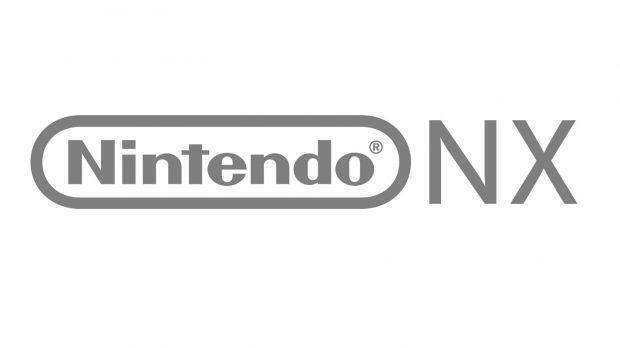 What are your thoughts on the Nintendo NX at this point? Let us know in the comments below and stay tuned for more information when it finally arrives.